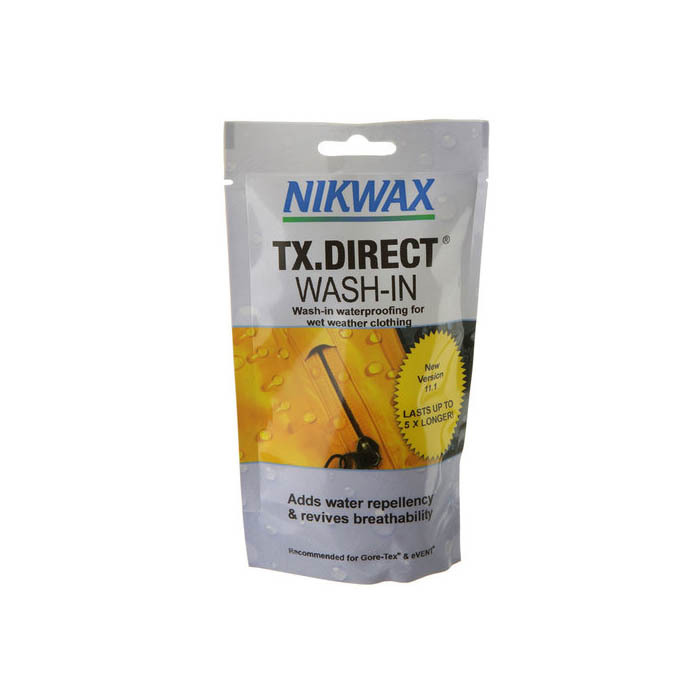 TX Direct 100ml Pouch is wash-in waterproofing for wet weather clothing it adds water-repellency and revives breathability. 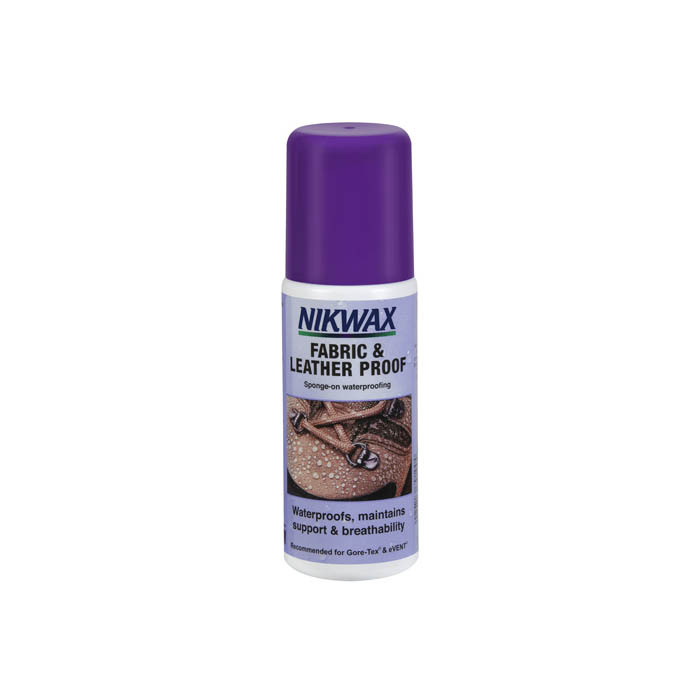 Adds / renews water-repellency and revives breathability. 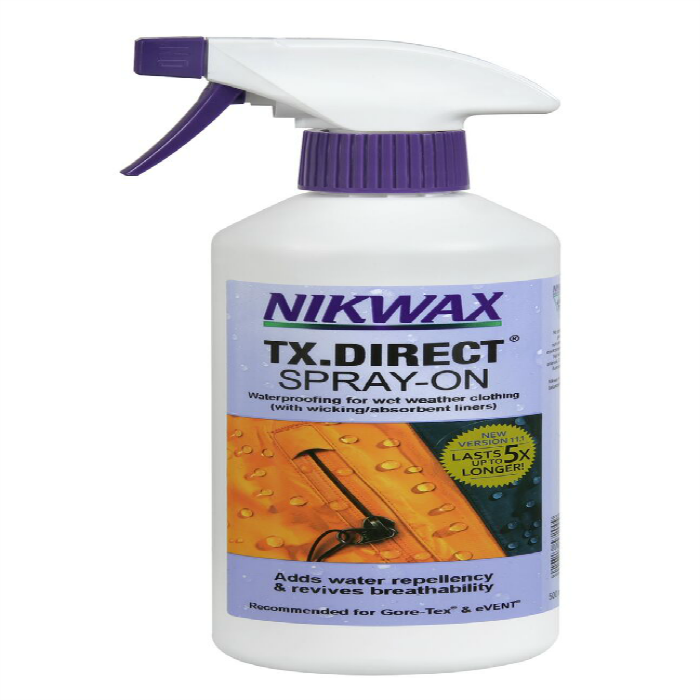 Water based – environmentally friendly, biodegradable, non flammable and non hazardous. 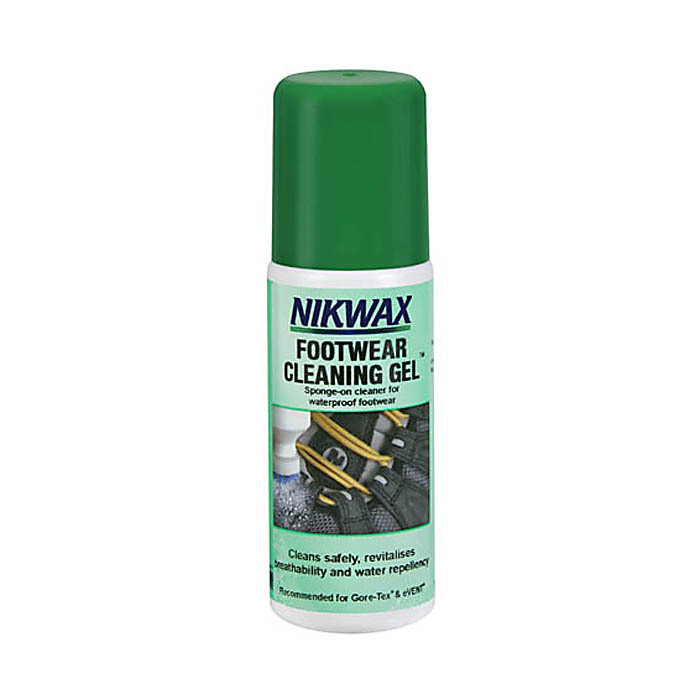 Nikwax Waterproofing are the International Leader in Water Based Cleaning & Waterproofing Solutions for clothing, footwear and equipment.